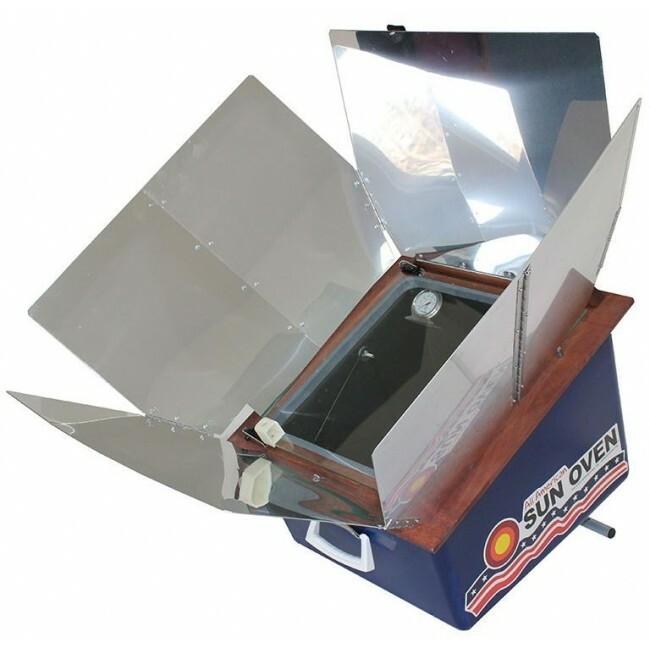 The All American Sun Oven retains the best-selling Global Sun Oven's quailities and improves upon it. Uses E-Z Sun-track indicators to make it easy to align with the sun. 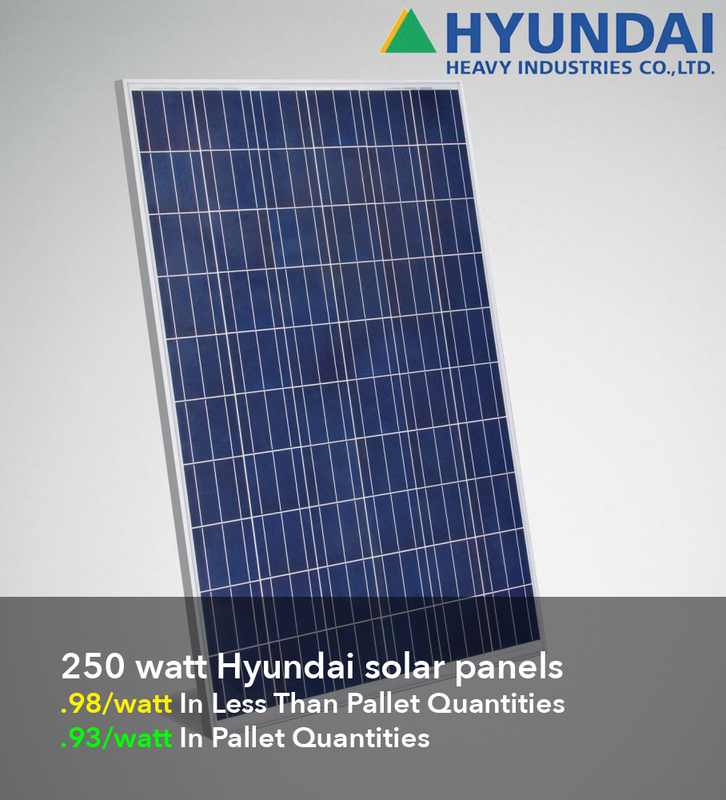 Reaches Temperatures of 360 to 400 Degrees Fahrenheit. Improved wind resistance with new ground stakes. Includes CD with over 600 recipes & Emergency Preparedness Organizer CD and videosLUS - Over 300 page recipe ebook with color photos FREE that you can only get when you shop with us. The Sun Oven is 14 x 14 by 12inches deep, gradually sloped down to 8 inches deep at the front of the oven interior. Outside dimension as 19 x 19 with an average 11 inch depth. For the past 28 years, SUN OVENS® have been widely used around the world in more than 126 countries and have become the world’s most well-respected solar cooking appliance. The TOTALLY NEW All American SUN OVEN® combines the experience gained by cooking millions of meals with the distinctive American cooking needs and lifestyle to create a uniquely American SUN OVENS®. helps you harness the power of the sun. One source of power that never fails is the light of the sun. Whether you’re dealing with a power outage or conserving energy, the All American SUN OVEN® enables you can capture the power of the sun to cook without fuel. You can cook almost anything – breads, cakes, muffins, pizza, vegetables, poultry, fish, meats, casseroles, grains, pasta, and desserts, just to name a few. Reach temperatures of 360 to 400 degrees Fahrenheit, which are more than sufficient to bake, boil, or steam your favorite foods. Sun-baked foods stay moister and have less shrinkage than conventional oven-cooked foods. Cooks in as little as 20 minutes longer than cooking in a conventional oven or stove top, or lets you slow cook all day. Heat water for drinking, doing dishes, and personal hygiene. Not a toy. It is a serious appliance that is made for years of trouble-free use. Uses less energy and water to rehydrate and cook dehydrated and freeze dried foods. Be prepared for any interruption to traditional power sources. You will be able to cook any kind of food as well as boil water. You can enjoy peace of mind in knowing that as long as there is sunshine, you will have all the power you need to cook all your meals. There is never any burning or scorching to ruin a meal. The All American SUN OVEN® is equipped with a dual-purpose leveling rack which hangs inside the oven and swings freely to prevent spilling of food in a pot on the rack. The dual-purpose leveling rack can also be set on the floor of the oven to increase the usable area inside the All American SUN OVEN®. Allows you to raise or lower the oven’s orientation to meet the sun on the horizon with increased stability. To prevent blowing over in high winds, the alignment leg can be staked to the ground or tied to a table. New All American SUN OVEN® eCookbook & Emergency Preparedness CD featuring 600 recipes, hundreds of pictures, video clips and much more has been developed by Cook’n, the award winning and #1 best-selling recipe organizer. My first meal to prepare in this oven was a pot roast. The temperature in the oven reached 350 and the roast cooked in about 2 hours. It was delicious. Cooking "out" gives me the feeling that I'm saving energy as well as being prepared in the event of emergency situations. I had a previous version of this for over a decade until it was taken by a fire ...and loved using it. It's a solid well built sun oven and I encourage its purchase. It functions as well as an oven and I used it for cooking things much as one does on the stove top. I loved tracking the sun with it and felt happy to be non fossil carbon using ...and instead solar oriented. 5 stars.